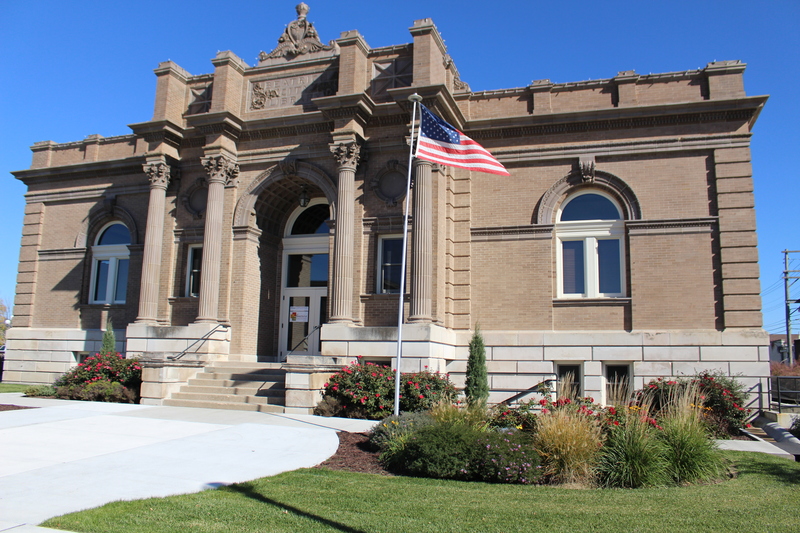 The Carnegie Building located at 218 N 5th Street in Beatrice is the oldest remaining Carnegie Building in Nebraska. It now houses Gage County Tourism & Visitor's Bureau, Beatrice Area Chamber of Commerce, and NGage. The building is restored to its original beauty and is designed around an octagonal, domed rotunda by architect George Burlinghof of Lincoln, NE. The building is available to public to host events such as recitals, exhibits, and small conferences. Rotating art displays are also featured throughout the building throughout the year.